A 14 year old was killed in an overnight car crash near the Bob Kerrey Pedestrian Bridge. Injury Accident: 705 Riverfront Drive. 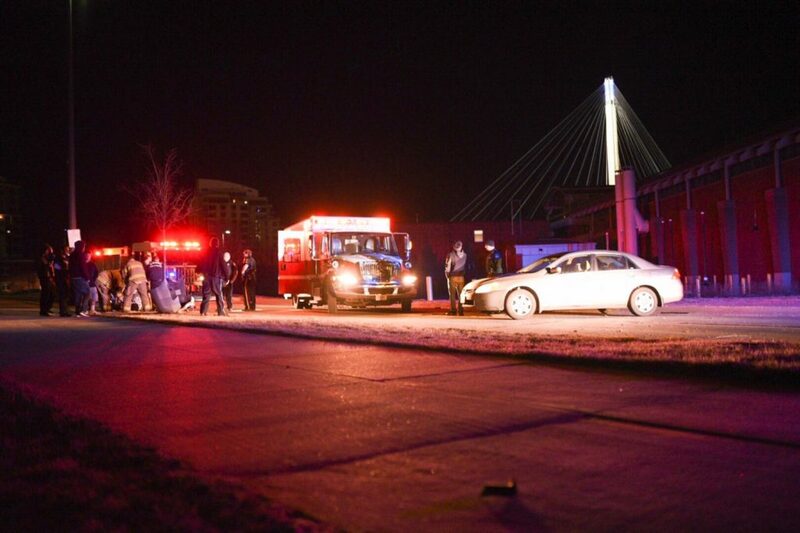 Vehcile accident near the pedestrian bridge. 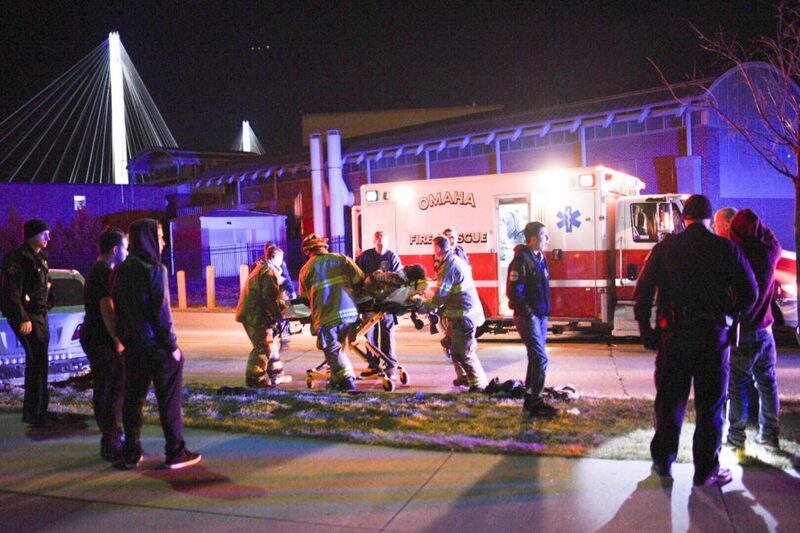 At 2:25 a.m. police, fire, and medics responded to 600 Riverfront Drive for an injury accident. A silver 2007 Toyota Camry was traveling northbound on Riverfront Drive at a high rate of speed. The driver lost control of the vehicle and it crashed into a metal light pole causing substantial damage to the driver’s side of the vehicle. 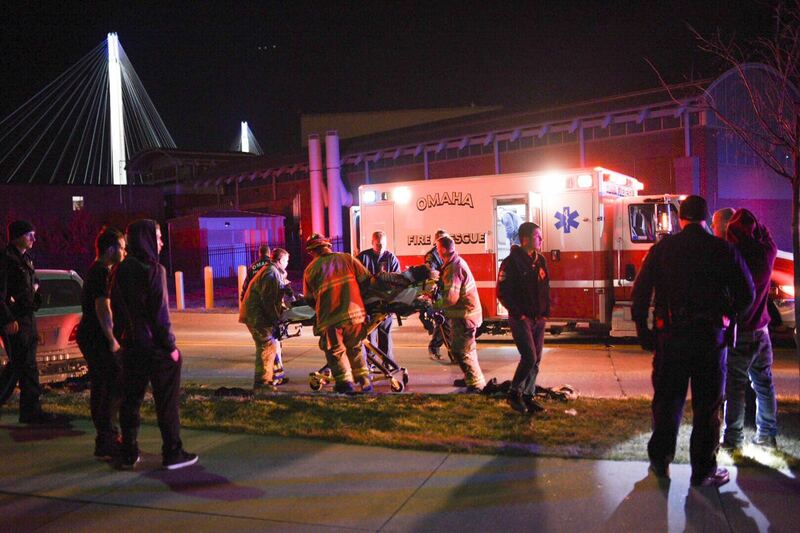 The unrestrained rear seat passenger was transported to CHI Creighton University Medical Center with extremely critical injuries and was pronounced dead upon arrival at the hospital. The driver and front seat passenger who were both restrained did not report any injuries. M5 enroute to CUMC Code 3 TCC with a 14 y/o male unrestrained party in critical condition. Police say speed is a major contributing factor that led up to this collision and alcohol was not involved. 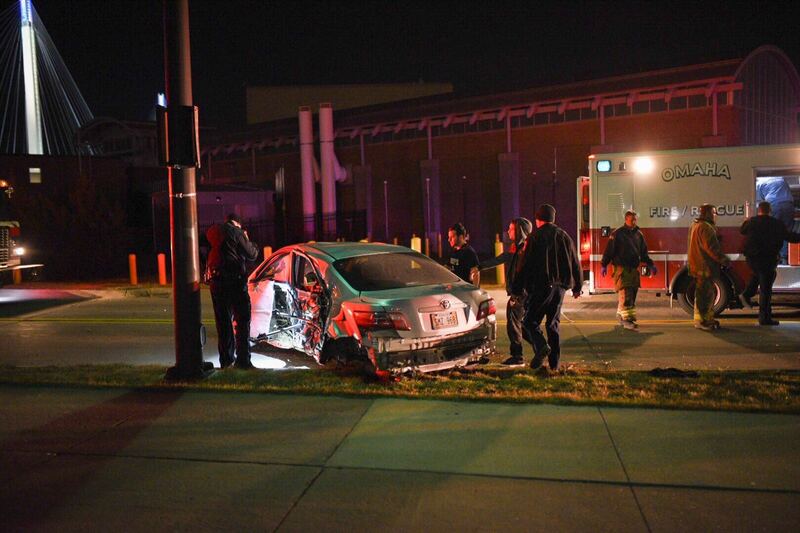 The driver of the Toyota Camry was identified by police as 15 year old Leonardo A. Regaldo of Omaha. The rear seat passenger who died was identiifed as 14 year old Kevin M. Ramirez-Cabrera also of Omaha.